Planet Ark News - Give someone a (indoor) tree this Christmas! Give someone a (indoor) tree this Christmas! Still looking for that perfect last minute gift? We’ve come up with some indoor plant recommendations which not only look good but also clean the air and bring a little bit of nature into your home. Plants are a great gift option with many varieties able to withstand low light conditions and a fair amount of neglect! Fortune Fern (Zamioculcas zamiifolia) - also called 'Zanzibar Gem'.It likes moderate light levels and will go for weeks without water - very handy when you're on holidays. Perfect for low-light areas. Great in the laundry or bathroom, the peace lily removes mould spores. The plant itself does not require large amounts of water or sunlight to survive. Note this plant is toxic to cats if eaten. Like its name suggests the Rubber Plant is tough, capable of surviving and thriving in much less light and lower temperatures than most plants of its size. The more time this plant spends in a space, the more effective it becomes at removing the air pollutants and toxins of the area. Much like the Peace Lily it can happily exist in even a low-light setting. Another great air purifier and also pumps moisture back into the air. A nice structural plant that looks great. These three different kinds are all easy to grow indoors or in containers: The dwarf, the bamboo and the hardy bamboo. The above choices are inexpensive, easy to grow and should keep giving pleasure for many years. 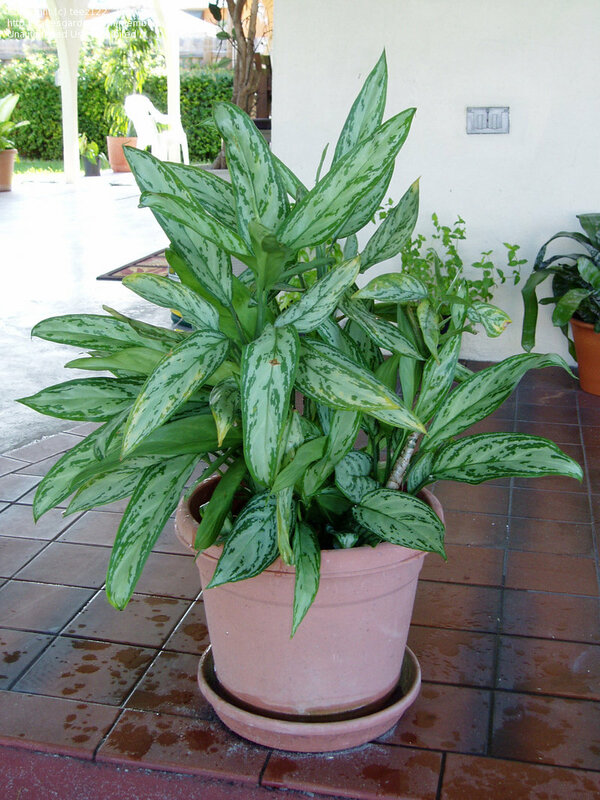 For more information on caring for indoor plants visit ABC's Gardening Page.